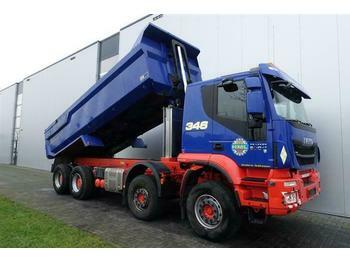 super-heavy duty trucks (dumpers) with the GVW of 100-400 tons, for example, BelAz 7560, 7571, Cat 797 F, etc. 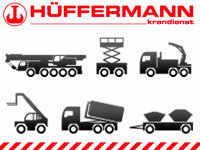 Cargo platforms can be very different depending on the aims of use: open, closed, curtain-sider, isothermal, refrigerator and also dumper. Trucks can be equipped with tanks for liquid transportation, including dangerous liquids. 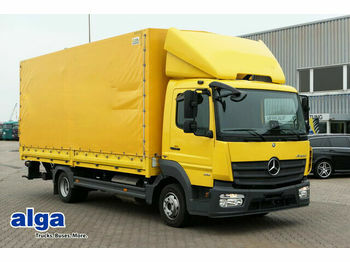 Trucks’ axle configuration may vary from 4x2 to 8x8 according to the engine capacity and the purpose of a truck. Thus, quarry and construction dump trucks are equipped with 4x4, 6x4, 6x6 and 8x6 wheel-bases more often. 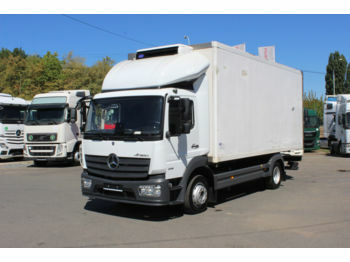 Trucks are equipped with all modern passive and active safety systems in order to use the truck in urban areas or on the highways. These systems include collision prevention system, hill hold control, self-adjusting headlights, etc. 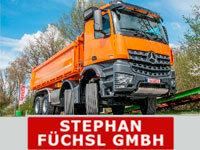 Moreover, a contemporary truck meets all the requirements concerning driver’s comfort and the ergonomics of the cabin. 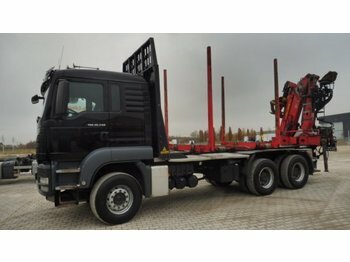 Do you need used trucks for sale from Europe? 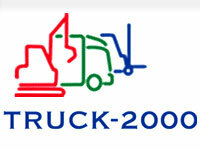 Truck1 online marketplace is at your service. 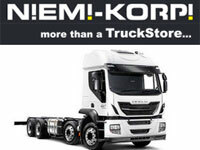 There are thousands of truck offers from leading European dealers in the stock. 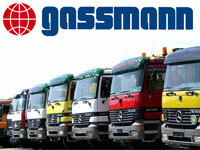 Be one of numerous satisfied customers who have benefited from our services!